Russian house duo, VOLAC, has been killing the game with their recent musical output as they approach their North American tour. 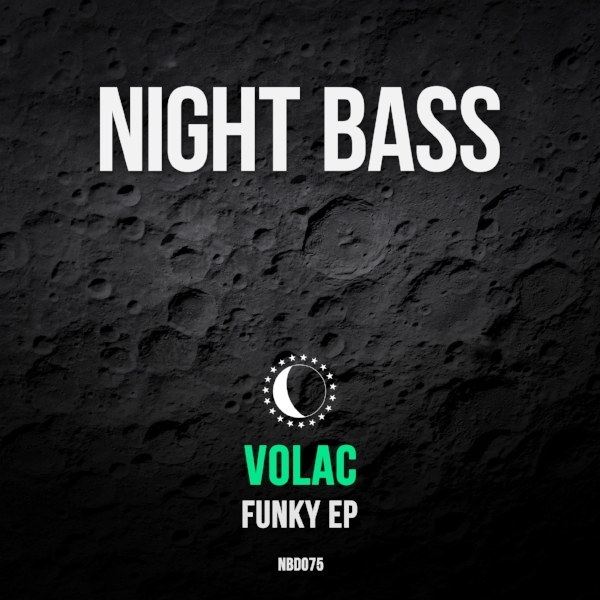 In this next release, the “Funky EP”, VOLAC stays true to their funky style with this two-tracker, featuring tracks “Funky” & “Bass So Low”. Click below to pre-order & give VOLAC’s FUNKY tour promo mix a listen for a sneak peak of those funky vibes.